Go on…Take us for a trial spin and try us out before you buy! 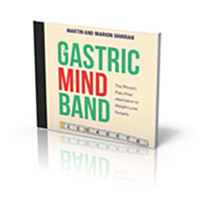 Gastric Mind Band:Try Before You Buy. Deciding whom to entrust to help you finally take permanent control and achieve your desired weight is not a decision you should take lightly. We hope that after reading all the many case studies on our website, along with the extensive media reviews and television interviews, you will feel comfortable and at ease with the Gastric Mind Band® treatment, and maybe consider visiting us at the clinic in Spain. So here you are, now you can Try Before You Buy, you really have nothing to lose, except excess weight of course. But if you still have a few doubts then why not grab yourself a copy of the Gastric Mind Band ‘Try it Before You Buy It’ MP3? The 50-minute, studio-produced recording, which includes an introduction by Martin and Marion Shirran, features a full-length studio produced Gastric Mind Band Hypnotherapy Session that you can experience, right now, today, in your own home!!!! 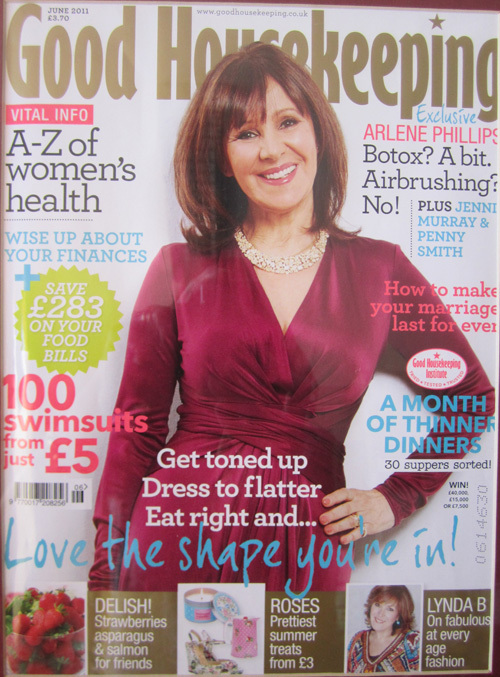 Good House Keeping featured Gastric Mind Band. The cost of the recording is just £9.95. However, after receiving and listening to the MP3 download, should you decide to go ahead and book any of the GMB treatment formats, we will be happy to credit you with a full refund of the £9.95 against your treatment costs. So you really have very little to lose? Except some excess weight maybe. Amazing Value. The full hypnotherapy session included in the recording would normally cost £80, you can download your copy today for just £9.95 and then receive a full refund, should you decide to undertake the Gastric Mind Band Treatment. Sarah Hart went on to lose over half her body weight following her visit to the Elite Clinic in Spain where she completed the Gastric Mind Band Treatment. 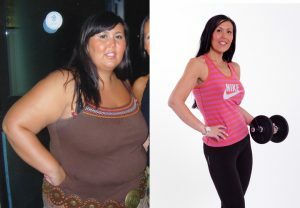 After losing half her body weight, Sarah went on to be featured in just about every National Newspaper in the UK, and featured in TV appearances in both the UK and Australia. You can read Sarah’s own detailed story here, if you want to read even more information about Sarah’s life changing experience, visit the Press Section of the site. Also visit the Case Studies section of the GMB site for yet more insights. You really do have nothing to lose, except your excess weight that is…Download your copy right now: we look forward to hearing from you, and who knows, maybe welcoming you to the Elite Clinic in Spain….